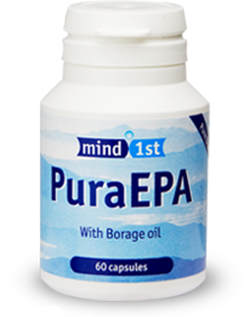 PuraEPA Is a sustainable, Strong, Clean source of Pure EPA Fish oil in capsule form. The fish are caught in sustainable fishing grounds. Bottled and shipped to our warehouse in Blackburn Lancashire. You then place an order and we ship it directly to your door. 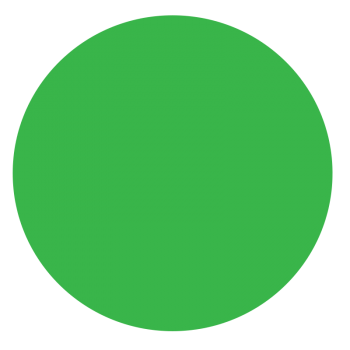 We are a specialist internet – direct order company so we have no middle men , you place your order directly with us and we ship it. Providing quality service to the world wide web since 2005. Being family owned and operated we offer excellent quality service with a personal touch. 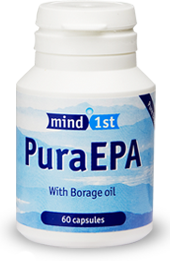 We offer the best Pure Epa essential oil supplement there is ! 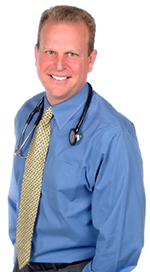 Mind 1st is a family run mail order company selling high quality innovative health supplements. Our office is based in Preston Lancashire. Our Aim is to provide high quality products backed by a quality service with a personal touch. 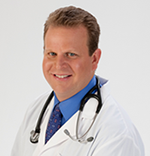 In the early days of the omega 3 essential oil wave we found that most oils seemed to have claims and it was very hard to cut through all the hype and misleading information that we were presented with. We also found it very hard to try and compare oils, one oil had this the other oil had that, with being a suffer of CFS and bipolar I needed to take the best supplement I could find, but still we found it very hard to cut through all the information that was being presented to us . So we set about researching and developing the strongest grade of EPA available on the world market today. are enjoying these benefits too. 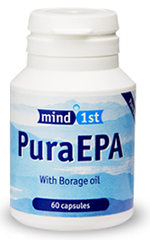 Pure EPA is the strongest single dose of EPA available on the market today. If you follow the dosage guide lines of 1g per day you will not fail to see a difference.